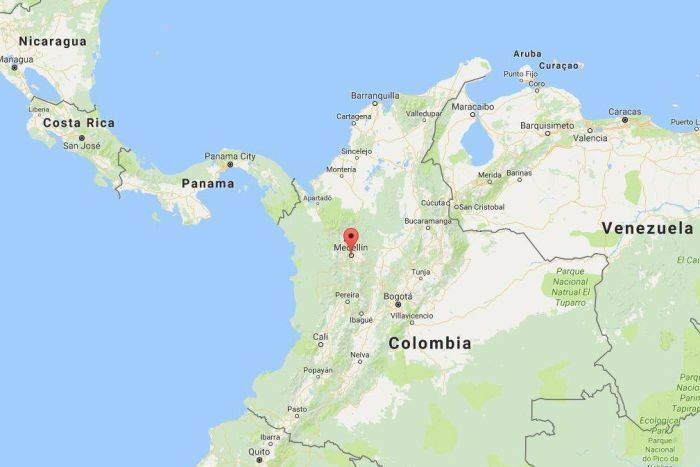 November, 29 – Colombian authorities report that a plane carrying dozens have crashed in Medellin, Colombia. According to the last verifications, the flight was carrying Brazilian soccer team Chapecoence. The team was flying to Medellin in order to play the Copa Sudamericana final. The José María Córdova International Airport in Medellin affirmed the plane crashed upon approach and that rescue organizations have reported finding 6 survivors. In this video, we can hear the Mayor Federico Gutierrez, who says rescue operations currently focused on finding survivors of plane crash. The plane was carrying 81 people, among them, 9 were the crew members. Aviation authorities declare, that the British Aerospace 146 short-haul plane, operated by a Bolivian charter airline named Lamia, declared an emergency at 10 pm Monday due to an electrical failure.